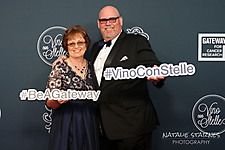 Presented by Gateway for Cancer and founders Dr. Stacie J. and Mr. Richard J Stephenson, the third annual Vino con Stelle was held April 12th, 2019 at the Gemini Hangar in Scottsdale. 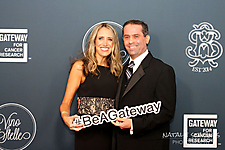 This year’s Wines Around The World theme was emceed by Brooke Burke. 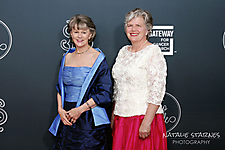 Guests were treated to exquisite culinary creations, carefully curated domestic and international wines, and world class entertainment with performances by Michael Bolton, The Tenors, and Sheléa. Each year this signature event raises funds for cancer clinical trials, with 99 cents of every dollar raised going towards cancer research.